He began this journey as nothing more than a curious kid who had heard all the usual stories we all hear from our home town residents. 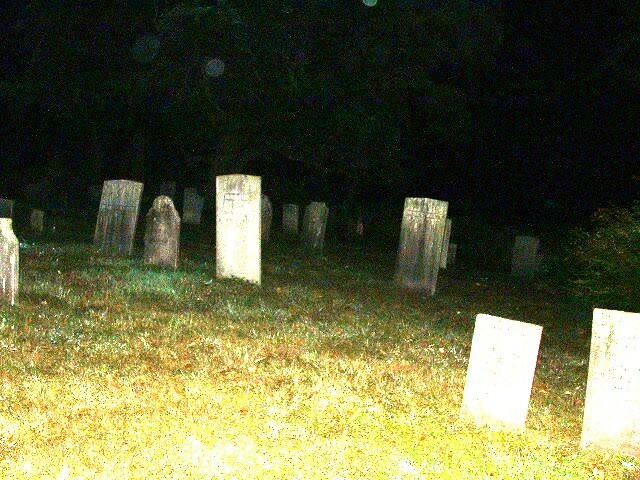 We had legends of hauntings in graveyards and houses and other crazy stories of haunted streets. Having to do something with his time, he got a bunch of friends together to start investigating these locations and writing the info they found down in journals. First hand encounters from all the original members. He started a website to grow the community online but keep in mind this was all before Facebook and Myspace. He had to prove himself with an online community of ghost hunters that had been doing this for over 20-30 years in some cases. The only thing he had on his side was a niche to get members from all across the country who were so interested in joining that they would conduct investigations and report back to him with pictures and info. This grew over the years and expanded to hundreds of members. We continue to grow each day with the continued support of the members and staff. Many trained in the field, some just learning, but nevertheless, we are still all an active part of the paranormal community.